History stops again and again at Roses. Founded as a Greek colony, its location makes it a strategic point in the Mediterranean. For this reason, the site has experienced various occupations and has been a target of numerous attacks. Today, the Ciutadella is a modern cultural centre and an extraordinary site. 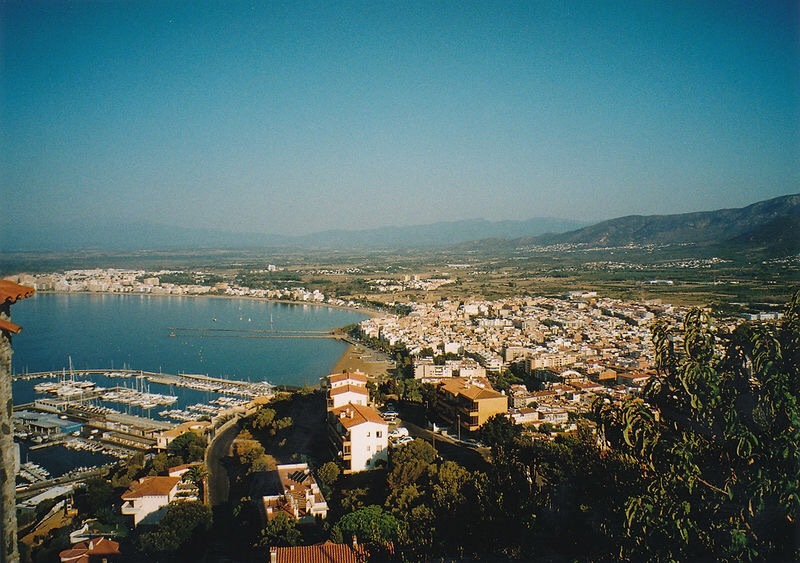 Brought together over an area of 139,000 m2 are the archaeological remains of the Greek colony and later Roman colony of Rhode, the Romanesque monastery of Santa Maria and the structure of the old village of Roses, which even retains some medieval fortifications. 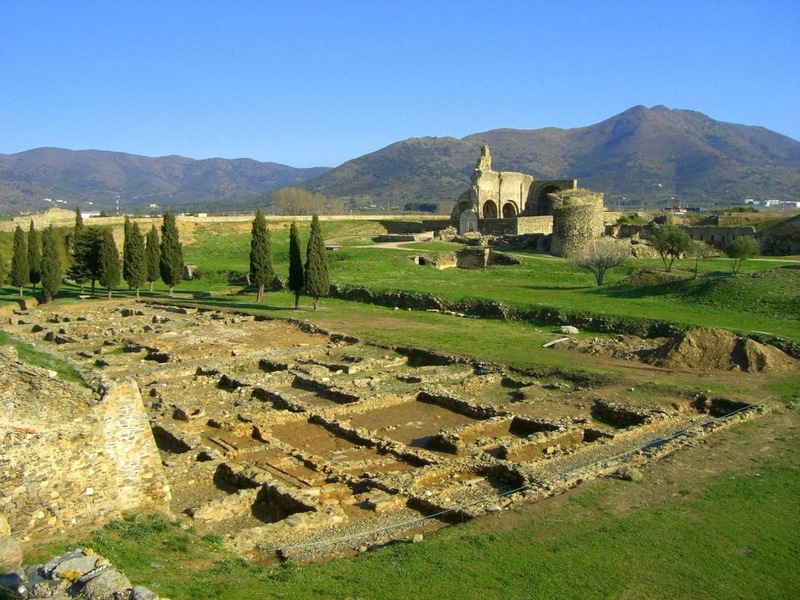 It seems more probable that it was founded in the 5th century BC by Greeks from Massalia (Marseilles), perhaps with an admixture of colonists from neighbouring Emporion (today’s Empúries). Remains of the Greek settlement can still be seen. Remains from the Roman period go back to the 2nd century BC and continue well into Christian times with a paleochristian church and necropolis. 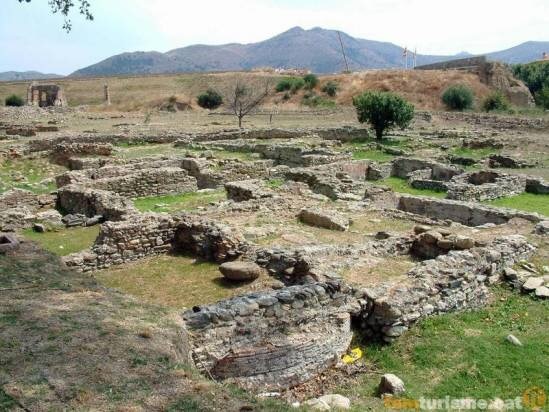 After the collapse of Roman power the town seems to have been abandoned, but a fortified settlement from the Visigothic period has been excavated on the nearby Puig Rom. In the first decades of the 16th century Roses suffered repeated attacks by privateers from North Africa. To counter the threat, Charles V ordered the construction of extensive fortifications in 1543. In spite of the precautions, a naval squadron led by the Turkish admiral Barbarossa attacked and plundered the town some months later. After substantial revisions, the fortifications were completed in 1553, under Charles’s son Philip II. The entire medieval town was enclosed by a bastioned pentagonal wall (illustration, below). 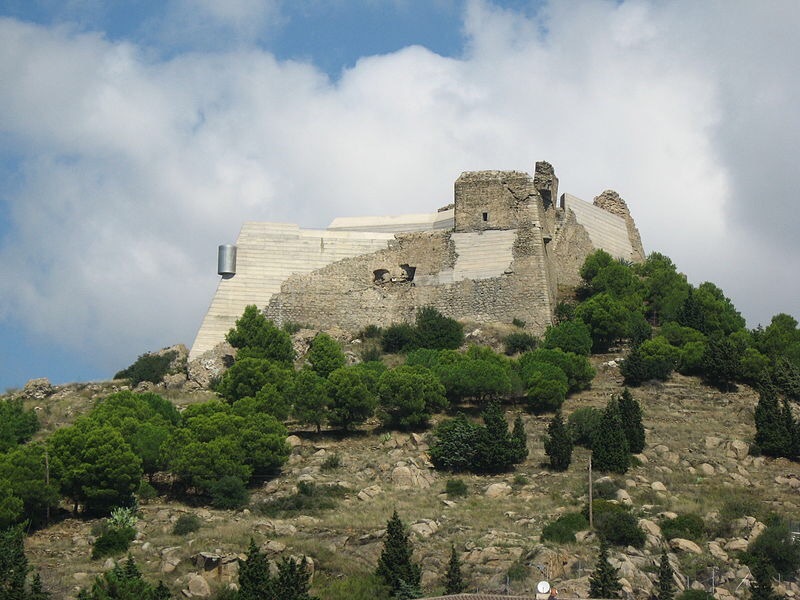 The defensive system was supplemented by the Castell de la Trinitat, some 2.5 km to the east. The town received a permanent military garrison, which profoundly changed its character. To minimise friction between the citizenry and the soldiers, barracks were constructed, but did not prevent the gradual movement of part of the population to outside the walls, where the modern town of Roses now is. After a long period of relative calm the Wars of the French Revolution ushered in a new round of hostilities. In 1793 the French revolutionary government declared war on Spain. At first, the Spanish armies won a foothold in France, but in 1794 the revolutionary armies invaded Catalonia. 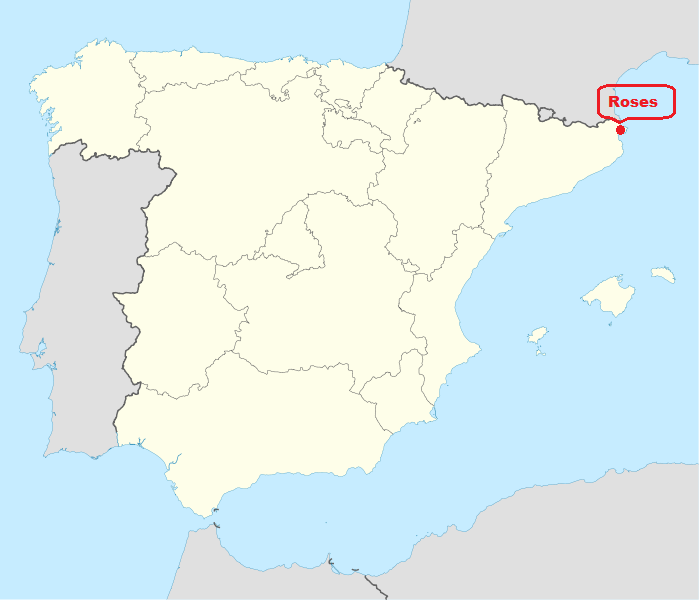 The Siege of Roses lasted from 28 November 1794 until 3 February 1795, when the garrison was safely evacuated by a Spanish naval squadron, except for 300 soldiers. The town was surrendered to France, but the war between France and Spain ended at the Peace of Basle signed in July 1795. The city quickly returned to Spanish control. In 1808, Emperor Napoleon I of France forced King Charles IV of Spain and his son Ferdinand to abdicate and installed his brother, Joseph Bonaparte on the throne. When the Spanish people revolted against this high-handed behavior, French armies again invaded the country in the Peninsular War. The fourth and last Siege of Roses occurred in 1808. During the operation, the Scottish Royal Navy captain, Thomas Cochrane assisted the Spanish by putting his men into Castell de la Trinitat to help defend the town. The Scot stayed until the citadel and the town surrendered, before evacuating himself and his men. In 1814, when the defeated French withdrew from Spain, they blew up the town’s fortifications along with the Castell de la Trinitat. At this time, the ancient town, called the Ciutadella, was completely ruined. Meanwhile, to the east the modern town slowly continued to grow. In 1879 Roses suffered a devastating economic crisis through phylloxera, a pest of the grapevines, that destroyed the town’s wine growing industry. Some of the population moved to Barcelona or emigrated to the United States. In the 20th century, notably in the period after World War II, Roses has profited from the growth of tourism. Over the last decades important excavations have been carried out inside the walls of the Ciutadella concerning not only the Greek and Roman remains, but part of the medieval city and its walls. In the 1990s extensive restoration work was carried out on the walls of the Ciutadella, and in 2004 a museum was opened inside it. A controversial restoration of the Castell de Trinitat was formally completed in 2010. Previous Previous post: ΟΣΙΑΣ ΣΟΦΙΑΣ ΤΗΣ ΑΣΚΗΤΡΙΑΣ ΤΗΣ ΚΛΕΙΣΟΥΡΑΣ (1886-1974). 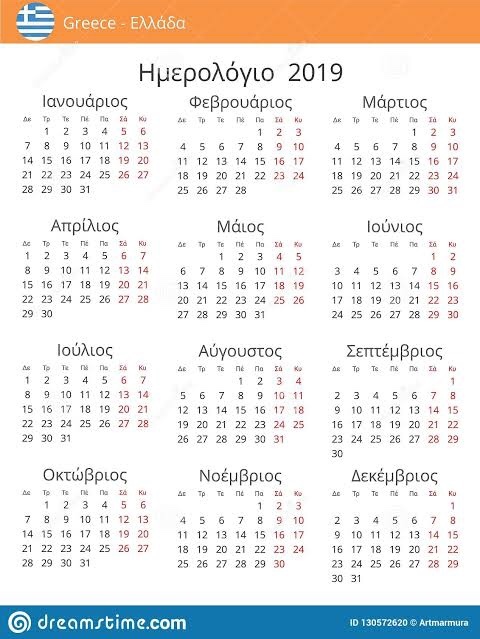 ΤΡΙΤΟΣ ΠΟΛΕΜΟΣ ΘΑ ΓΙΝΕΙ…..